Photo of the day - St. Patrick's Parade of Washington, D.C.
St. Patrick's Parade of Washington, D.C.
St. Patrick's Day Parade of Washington, D.C. 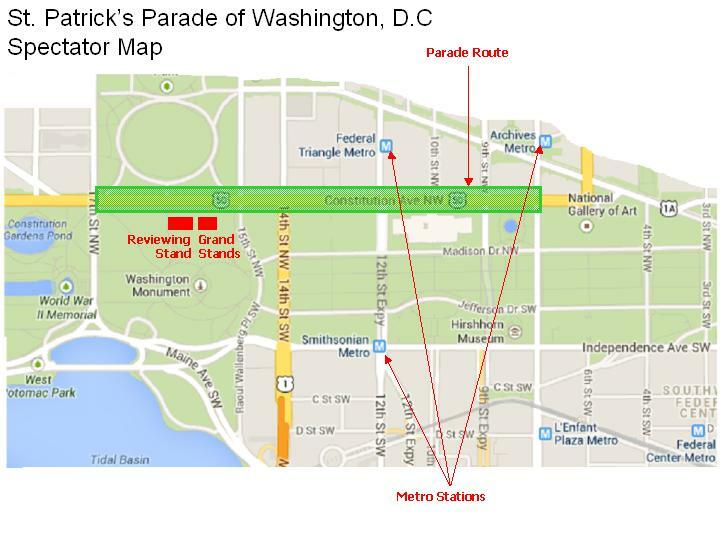 Interested in becoming involved with the St. Patrick's Parade Committee of Washington, D.C.? Our next committee meeting is on Saturday, April 13 11:00 AM at the Takoma Park Library. At this meeting, we hold an election for the 4 open Board Member positions. If you're interested in getting involved or nominating yourself or others for the open positions, please send us a message or email Kaitlin at ViceChair@dcstpatsparade.com. 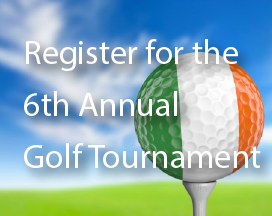 The St. Patrick’s Parade Committee of Washington, D.C., is a 501(c)(3) nonprofit organization. Copyright © 2019 St. Patrick's Parade of Washington, D.C.. All Rights Reserved. The Magazine Basic Theme by bavotasan.com.